Have you been in an accident before? Chances are, you’ve been in one or witnessed one. Here is a link to traffic accidents & fatalities over a 10 year period. Accidents are scary and can cause serous injuries. What do you do? What happens? After the crash, the people get checked out for injuries and the car is brought to a body shop for repairs. But what do you do about the car seat? It still looks good. Is it ok to use? It depends, most likely not, according to Nation Highway Traffic Safety Administration. “[A car seat should] be replaced following a moderate or severe crash in order to ensure a continued high level of crash protection for child passengers. 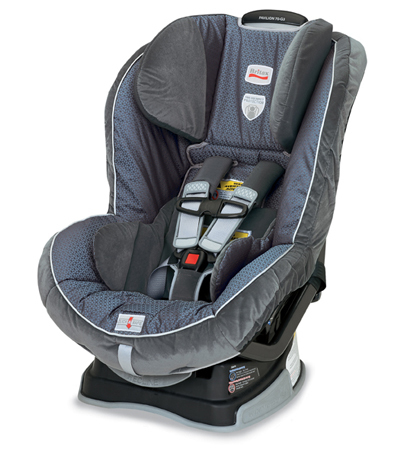 Car seats do not automatically need to be replaced following a minor crash. The question – will insurance cover it? Insurance will usually cover a car seat, however it depends from company to company. Check with your insurance agent if you have a concern. Our agency has not had a problem with insurance companies replacing a car seat that was involved in a moderate or severe crash. Obamacare: What will it cost you?